Winter may have only just set in, but it won’t be long before the spring months start to creep up on us, and that means preparing your house for the warmer climates to return. Other than giving your house a thorough spring clean, there are plenty of ways you can give it the pimp up it deserves as the new season arrives. 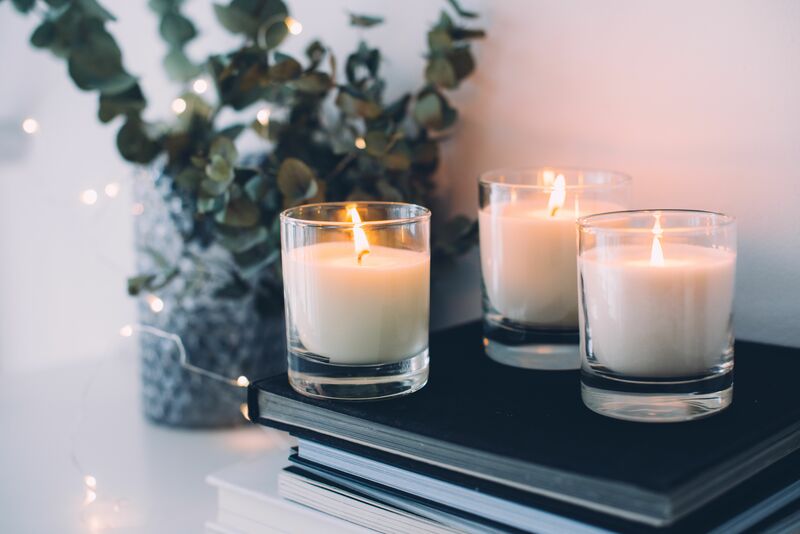 Whether you contact your local handyman services or you want to get stuck in yourself, follow our simple steps to creating the perfect ambience in your home before spring. Spring is the perfect time to pick up the paintbrush and get stuck into those cosmetic jobs you’ve been putting off all winter. Give your walls a fresh lick of paint, touch up the patchy or dirty walls in your main rooms or create a feature piece in your favourite area. Refreshing paint can really bring a dull, dark room back to life. Plants can instantly bring vibrance to a room, adding new, fresh colours and wonderful smells. Other than their aesthetically pleasing properties, they are actually doing a lot more than you think behind the scenes. Plants provide more oxygen to your home, as well as reducing airborne dust levels and some pollutants in the air. 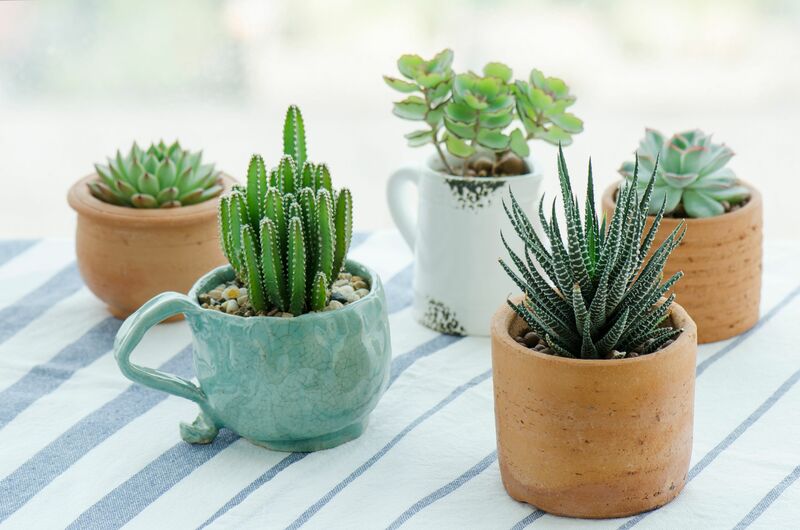 Some of the best houseplants include cactus, ferns and spider plants – they can survive long periods of time with limited sunlight and water and are almost impossible to kill! “In winter, you want your house to feel warm and cosy, but in the warmer months, you want it to feel as light and airy as possible. The best way to change up your décor depending on the seasons is through soft furnishings. A faux fur throw works well in winter but is just too heavy and thick for summer. Swap it out for something of a lighter colour and much lighter material, such as a fine knit. When you change over your winter duvet to your summer one, change the bedding too. 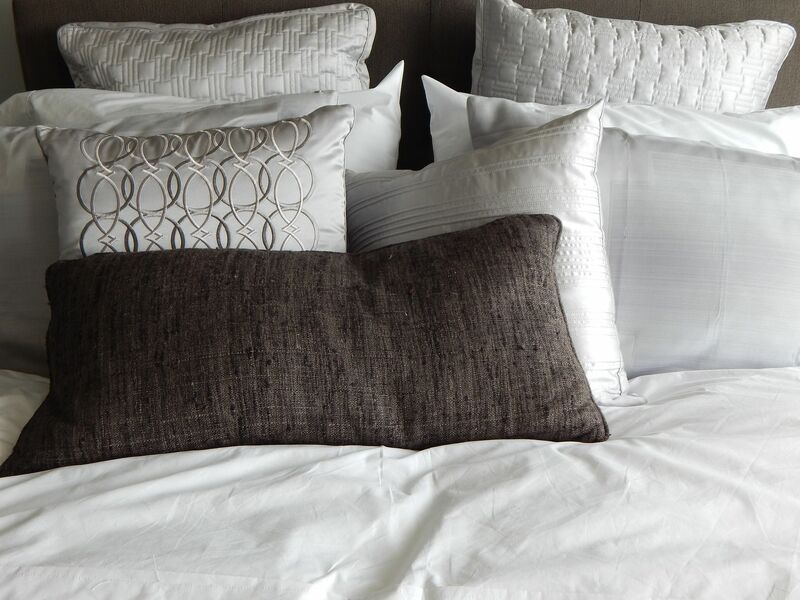 Crisp white bedding always works well in summer. “Decorate the bed with floral/tropical print cushions and throws to add some brightness.” Says Sarah from Dream of Home. Changing your furnishings to softer, lighter and brighter tones can instantly revamp a room and add extra dimensions to your soft furnishings. Swap out your dark, Christmas themed cushions to bright whites and creams. Adding fresh and floral fragrances to your home can be a great way of transitioning between the seasons. Adding linen and floral scents to your rooms can instantly make the room feel uplifted and vibrant. Scented candles, reed diffusers and plug-in room sprays are all perfect options for low cost, great smelling rooms. Placing them in open spaces that are used often is a great way to transfer fragrances from one room to another. There is no better feeling than adding a whole host of new cleaning products to that under sink cleaning cupboard. One of the best ways to get yourself motivated to clean the house is to have new and fresh products to use, there is something simply satisfying about having a cupboard full of new items to get stuck into. Deep cleaning your home can give your environment a whole new lease of life and can leave you feeling satisfied and accomplished. 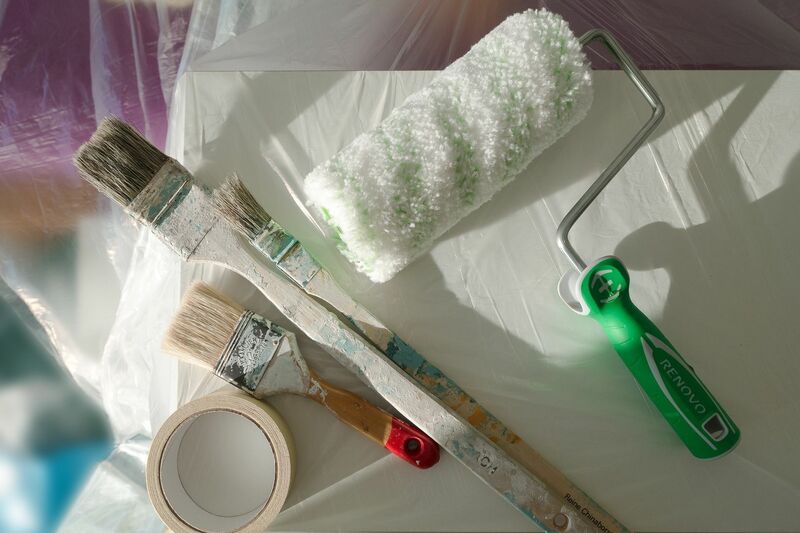 Throughout this article, we have spoken about how to aesthetically get your house ready for the spring months, but there are some maintenance jobs that should also be addressed as the spring months roll around. Clearing your gutters is a great place to start. Your gutters should be cleared at least twice a year and spring earmarks the perfect opportunity to tackle them. Alongside the task of clearing your gutters, why not give your windows a clean and refresh to start the year off right. We have only listed a few, but there are so many ways in which you can get your home ready for spring and the start of summer. Paint, plants, candles and new fabrics – it’s time to get creative!